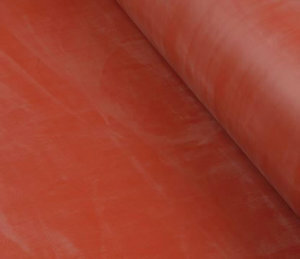 All our Silicone sheets are complaint with the FDA and EC1935/2004 regulation and are “post cured” with an extremely resistance to higher temperatures up to 220°C! 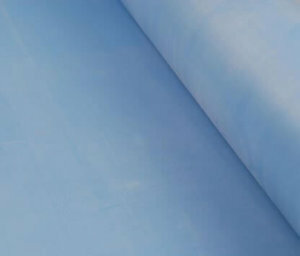 Junta Polymers offers silicone sheets according to the UL94 V0 / V1 / V2 which are fire retardant for industrial supply! 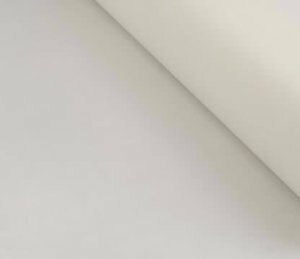 Our standard dimensions on roll width is 1.2m with a length of 10 m up to 6mm thickness, 8 and 10 mm thickness has a length of 5m.